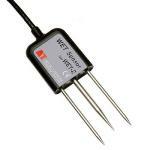 The new advanced WS-GP2 automatic weather station is based on the GP2 data logger. 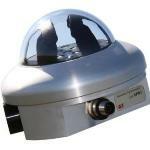 It is a suitable solution for environmental and research applications. 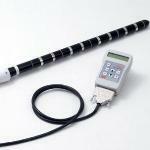 It offers a highly flexible and rugged system and users can select an optimal combination of sensors, logger, power and communications. 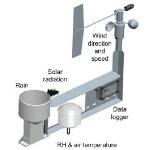 The standard WS-GP2 includes sensors for measurement of solar radiation, rain, soil temperature to measure rain, solar radiation, soil temperature, wind speed and direction, relative humidity and air temperature. 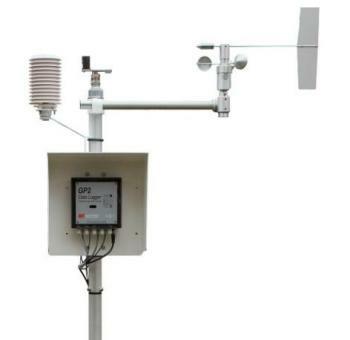 The GP2 Data Logger is powerful and flexible enough to handle almost any environmental sensor, which implies the WS-GP2 Weather Station can be as simple or as complex as required by the customer’s specific application. 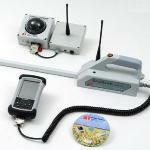 Following the installation process, it is possible to adapt the system to the customer’s specific needs. 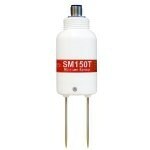 Optional sensors include soil moisture, barometric pressure, soil EC, UV, PAR, albedo, net radiation, total and diffuse radiation, evaporation and surface wetness. 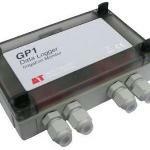 The GP2 Data Logger has been upgraded to support SDI-12 inputs. From 2016 all new GP2s come with SDI-12 as standard and earlier GP2s can be easily updated via a software download. 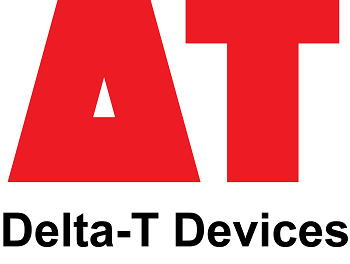 Compatible with Delta-T's FREE online data viewing and sharing service - "DeltaLINK-Cloud"
DeltaLINK-Cloud is a free online data viewing and sharing services for Delta-T Devices data loggers. 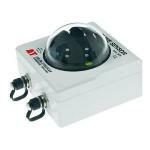 Collect, view and share your sensor data with ease. Anywhere. Anytime. 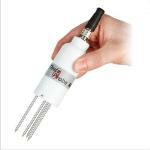 Wide choice of sensors , including soil moisture.